Do you have debt in your 50s? 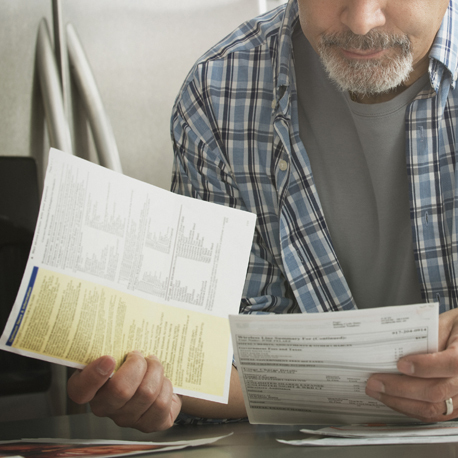 If you do, here are 4 strategies to help you tackle your debt before you retire. Health care costs can be one of the biggest unexpected expenses you face in retirement. 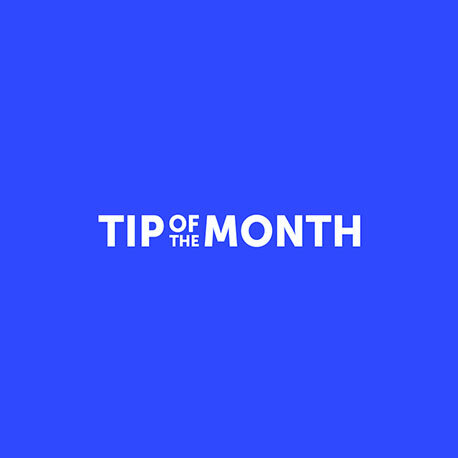 Include a monthly cost for potential health care needs or additional insurance when estimating your monthly retirement expenses. 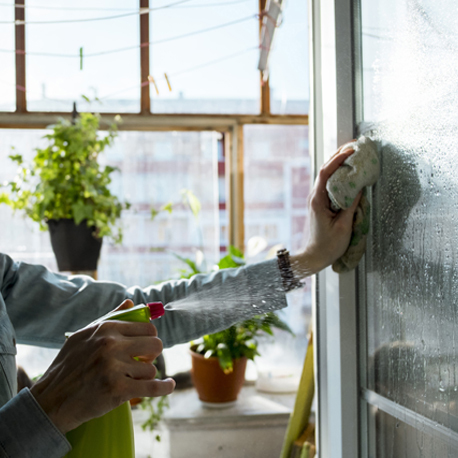 If you’re looking for sustainable and eco-friendly ways to clean your home here are a few ideas to get you started. Retirement is the time for a new chapter, a time dreams are fulfilled and a time to reflect on what’s most important to you. Retirement Redefined guides Canadians* like you through all aspects of preparing for, and living through, retirement – lifestyle, health and finances – to help you design the future you deserve. * Retirement Redefined is currently available to members who have been granted access by their employer or who hold an active Manulife personal retirement plan. Get information and tips on how to manage your health as you prepare for retirement. Get inspiration and design exactly how you want to spend your time in retirement and we will help you get there. Learn ways to keep your mind, body and soul healthy as you get older. Create clear, detailed goals for the things you want to achieve. Complete a detailed current and retirement budget and track your projected retirement income to help ensure you can afford your desired retirement lifestyle. Benefit from one-on-one guidance from a professional Retirement Counselor, who is just a phone call or email away. What is the Retirement Redefined Program? Manulife has designed this program to help you get ready for retirement by guiding you through every aspect of your retirement – financial, health and lifestyle. You can set and track clear goals for retirement, explore things you want to do, plan how you’ll stay healthy and budget for your retirement lifestyle. It will help you figure out exactly what kind of life you would like in retirement and what you need to do to prepare for it. If you’ve already started planning, this program will provide you with resources to help you solidify your plan. If you don’t know where to begin, contact one of our Retirement Counselors for help (1-855-999-4244 or email at retirementcounselor@manulife.com). And it’s free! You’ll then receive a confirmation email. Make sure to click the confirmation link within 24 hours, before it expires. After you register, we’ll ask you a few questions so we can get to know you a bit and personalize your experience. After that, you can choose from 16 topics in health, lifestyle and finances, that are of interest to access articles and short videos to help you plan and prepare for retirement. That’s not all. You can create goals to work towards something important or stay on track; work on your budget to better understand how you are spending their money today and how you think you’d like to spend it in retirement. Throughout your experience, you’ll have access to one-on-one support from professional Retirement Counselors, who are just a phone call or email away. This program and content is only available online. I already have a financial advisor. Why should I use this Program? If you have an advisor – great. Proper support is important when preparing for retirement! Retirement Redefined can help you prepare for conversations with your advisor and build your plan. And remember, this is not just about money. This program will help you think of every aspect of getting ready for retirement: your lifestyle, your health and your finances. So, if you’ve already started planning, this program will provide you with resources to help you solidify your plan. It’s easy. Just follow the prompts to get started and navigate through the program using the horizontal menu bar at the top. Every time you return to the site and log back in, you’ll be able to pick up where you left off on your last visit. Yes. The first time you visit you’ll be prompted to sign up and create a password. Any information you enter will be secure and confidential. Can my employer see my information? Your employer will not be able to see any personal information and will be treated as strictly confidential. Individual information will only be used to produce aggregate statistical information and reports such as “how many members visited the site” and “which pages or videos were viewed”. In addition, conversations between you and the Retirement Counselors are also confidential. How can I access the site if I deleted my email invitation? If you didn’t sign up when you received the first email invitation, we will be sending you two a follow-up emails with a link. If you’ve deleted those too, or never received an email invitation but are eligible for the program, go to retirementredefined.ca to register and learn more about the program. Still need help, give one of our Retirement Counselors a call at 1-855-999-4244 or email at retirementcounselor@manulife.com. How do I come back to the site once I’ve signed up? Be sure to bookmark the site once you sign up, so you can easily return to it. Log in with the user name and password you created when you signed up or follow the instructions on-screen if you forgot your user name and/or password. Access it on any device, anytime, anywhere. You can contact Manulife’s Retirement Counselors at 1-855-999-4244, or retirementcounselor@manulife.com Monday to Friday from 9 a.m. to 5 p.m. (Eastern Time). Your Retirement Counselor can help you work through all aspects of the program, as well as help answer questions about your group defined contribution plan (without obligation or any additional cost to you). Is there a mobile app for this site? No, there is no mobile app available. The Program is responsive, so you will get the same experience on a mobile device, tablet and desktop. This also allows you to seamlessly receive updates without any service disruption or app update. What are the recommended browsers for the site?